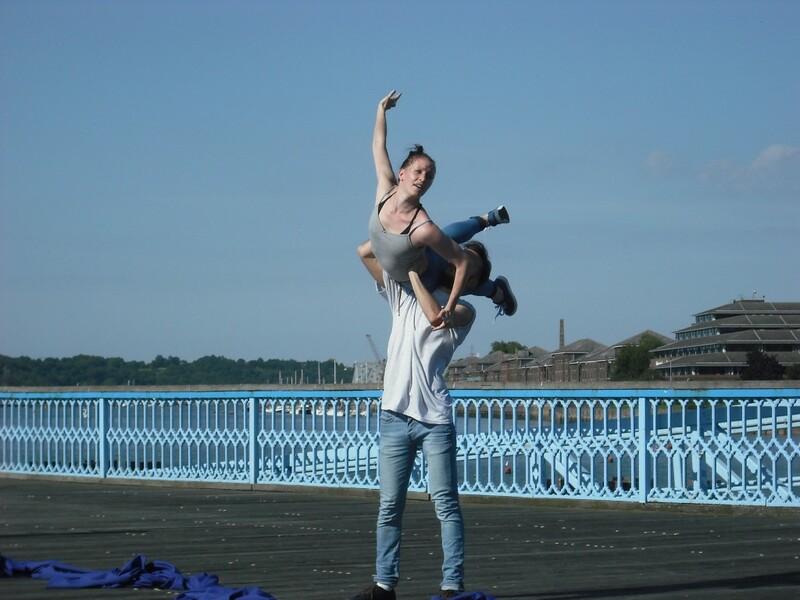 Holly began her training at Trinity Laban Conservatoire of Music and Dance and went on to join Transitions Dance Company, completing an MA in Dance Performance. During her time with Transitions, Holly toured work by Lauri Stallings, Tom Dale and Augusto Corrieri. Since graduating, Holly has worked with DFDC and various projects with AKA Dance Theatre Company. She also teaches adults with learning difficulties for Shooters Hill School of Art. Holly has been a key member of DFDC since the company was first set up in 2013. She is a sophisticated and captivating performer, portraying an honesty and strength, which adds a depth to her work.